 Pay homage to our very own Bristol boy Cary Grant next to his statue in At-Bristol’s Millennium Square, where the Cary Grant Festival will be exploring his relationship to the golden age of Transatlantic travel as part of the Bristol Harbour Festival celebrations. Come find us at our pop-up marquee where you can snap your Cary Grant selfies, book tickets for the festival, buy official festival merchandise to help raise money for the festival and generally have a spiffing time. 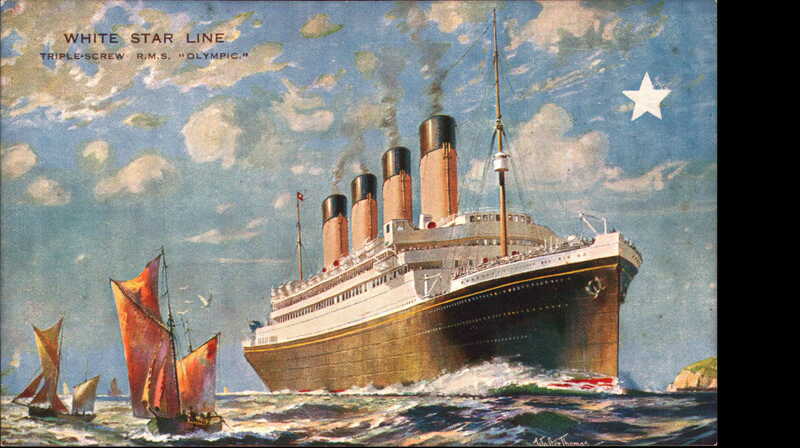 Archibald Alec Leach listed on the passenger manifest, 21 July 1920 sailing from Southampton to New York. 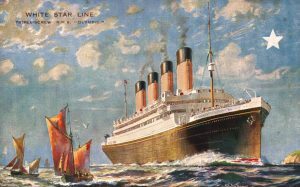 He wasn’t to cross the Atlantic until July 1920 on the RMS Olympic – the Titanic’s sister ship – to New York, where he worked his way up from Broadway to Hollywood and reinvented himself as Cary Grant. 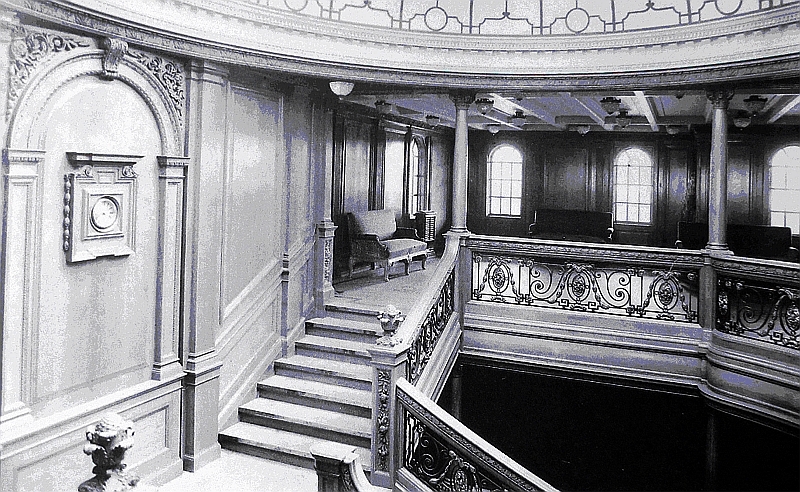 The Olympic was fitted out inside as an exact mirror of the Titanic, but unlike her sister, she was nicknamed “old reliable” for her a long service as a troop transport in the Great War of 1914, even sinking a German submarine. 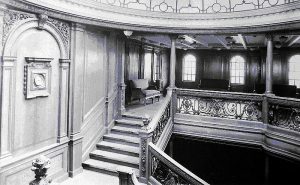 After the war she was refurbished by the White Star Line and was finally decommissioned in 1935. 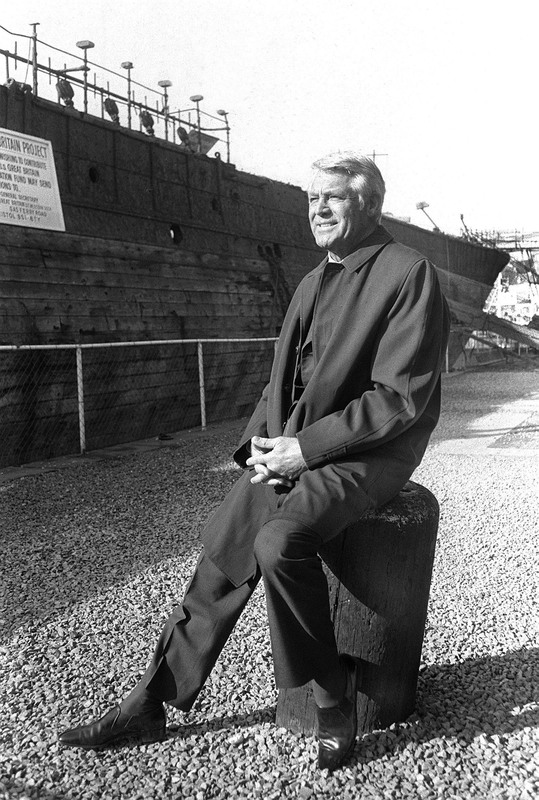 Cary Grant went on to play many naval characters, and boats feature in many of his films, including An Affair To Remember (pictured above). 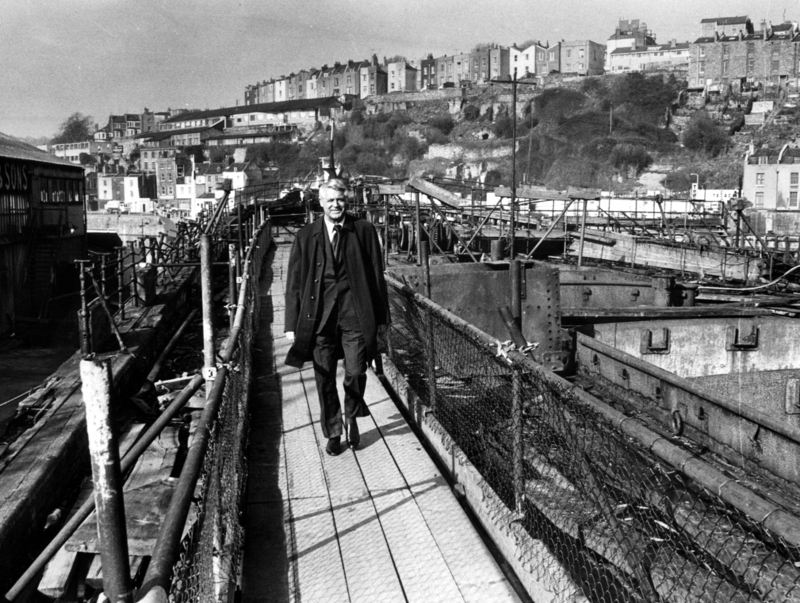 Bristol-born actor Cary Grant – real name Archie Leach visiting Bristol Harbour. 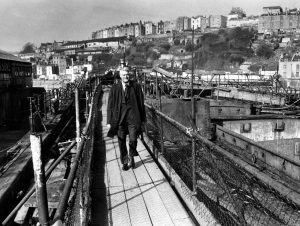 Image: Bristol Evening Post.